Lately things have been hectic with classes and business plans. 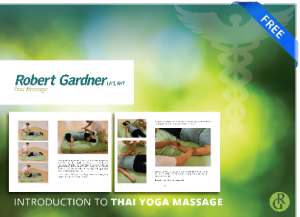 We’re hopefully going to have videos of the sequence used in the Free Thai Massage Workbook available sometime in November. In the midst of all the teaching and sharing I’m amazed at how advanced such an ancient tradition is. 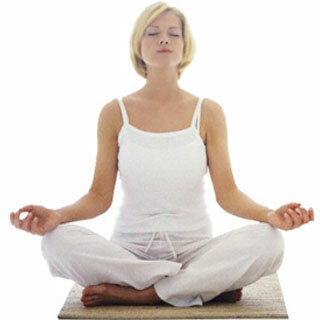 I wrote a brief article for Massage Career Guides about Thai massage as well. It’s been wonderful to share this ancient healing art.